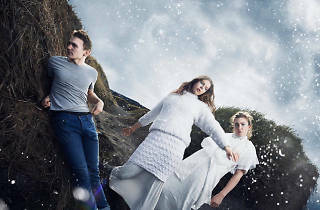 The Icelandic trio have made waves on Iceland’s music scene since forming in Reykjavik in 2011. 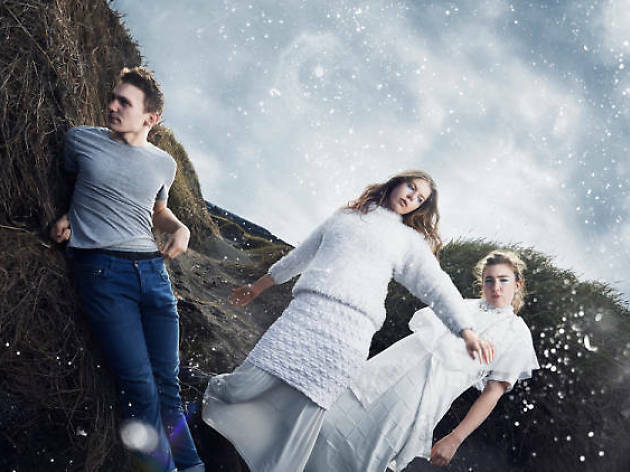 And no wonder – by combining electro beats with a clarinet and the haunting vocals of Jófríður Ákadóttir, and drawing lyrics from 19th century Icelandic poems, they’ve created a sound and style that’s all their own. After making an impression in their native land at the Airwaves festival and picking up a number of awards, Samaris went international, playing the Sonar festival and Berlin Music Week and gigging all over Europe. The trio released their first, eponymous, album in 2013 while a second, entitled ‘Silkidrangar’, followed in 2014.